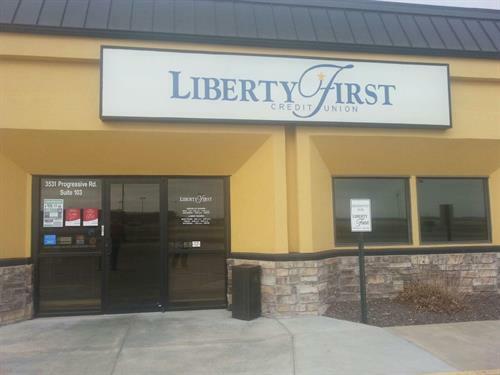 Liberty First Credit Union is a member-owned, not-for-profit financial cooperative. Those who do business with us are known as members. 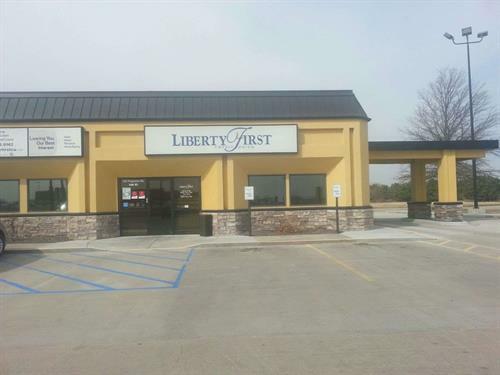 We offer Checking and Savings Accounts, Debit Cards, Credit Cards, Online Banking, Mobile Banking, Online E-Statements, Safe Deposit Boxes, over 30,000 free ATM's nationwide, Consumer Loans, Business Loans and Home Loans. Member savings accounts earn dividends and create a pool of funds for other members to borrow at a low interest rate. This ''people helping people'' cooperative business philosophy enables us to provide a full range of low-cost financial services to our members. To establish membership, a share savings account with a balance of least $5 must be opened. This represents one share of LFCU. There are no outside or majority shareholders. Each member, regardless of the size of their account balance, only owns one share. Our earnings are returned to our member-owners through dividends, competitive rates on loans and savings, free and low-cost services, and other member benefits. The Board of Directors consists of volunteer members elected by the membership. Only members may serve on the Board and each member receives one vote. We were originally chartered as the Burlington Employees Cooperative Credit Association in 1935 and served the employees of the Chicago, Burlington & Quincy Railroad. In 1943, our request for conversion from a credit association to a credit union was approved. Please call or visit us today to see how we can help you! Member NCUA, Equal Housing Opportunity.